When managing a large team for construction of complex systems such as an Imperial Star Destroyer; organize the workload across multiple workstreams to improve the focus of your team members and maximize your ability to control the work. 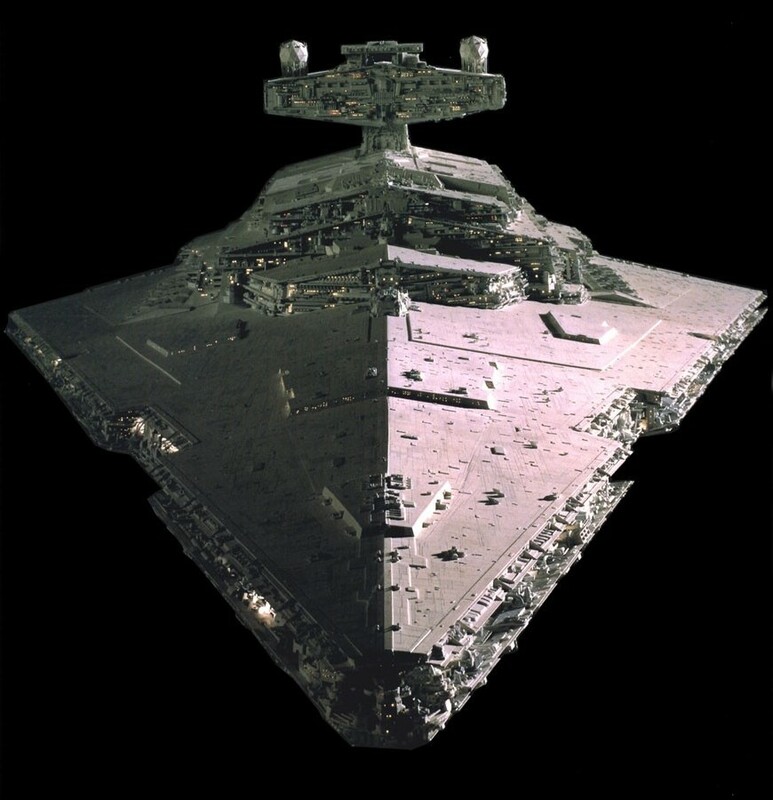 In the Star Wars universe, the most widely-distributed capital ship used by the Galactic Empire is the ever-fearsome Star Destroyer. These powerhouses enable the Empire to extend their power anywhere in the known universe. 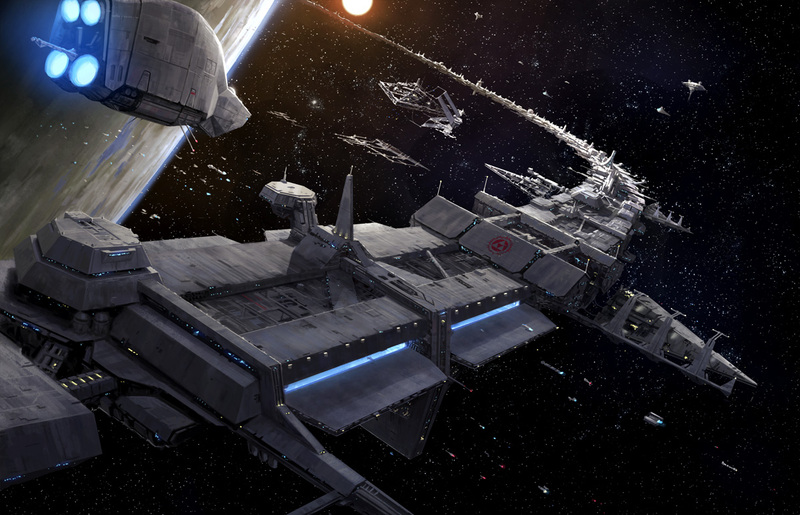 Of course, it takes more than just a few Star Destroyers to command an entire galaxy so a disciplined and efficient approach for rapid construction and deployment would be needed to keep up with the demands of stakeholders like Darth Vader and Emperor Palpatine. The construction of a Star Destroyer is a project. 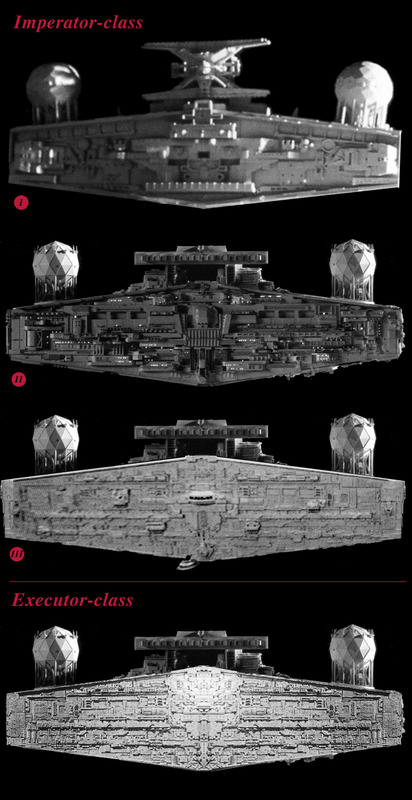 We know that a project yields distinct and unique results, which each Star Destroyer is – even though it is a single unit largely built to a standardized design. Within this project, the work could be organized into six large workstreams to focus on each of the individual electronic and mechanical aspects of the project, all of which report into a Project Management Office workstream. Assuming large-scale construction in the galaxy far, far away still involves fashioning and building things in segments, we can imagine that the large shipyards of Kuat are building the necessary components. Since not very many of these segments are built as such scale, this might be the most straight forward workstream that also takes the longest amount of time. Also in the superstructure workstream is the design, build, and test of a Star Destroyer’s command tower. This would be a separate component that would likely include specialization for control functions, tying in with the rest of the workstreams and their work products. When managing architecture such as this, each of the segments would also need to be tested to withstand things like blaster fire, jetwash from the engines of smaller craft, as well as maintaining the gravity and atmosphere within the ship. Building as well as testing would be extremely important to build quality Star Destroyers. Though there is no friction in space, moving large masses such as Star Destroyers at hyperdrive take a large propulsion system. These elements could be built separately and then attached to the superstructure once the superstructure is completed. Again, testing is required for each of the engines. Additionally the clear mapping of project timing would ensure that the propulsion engines showed up when the superstructure was complete. 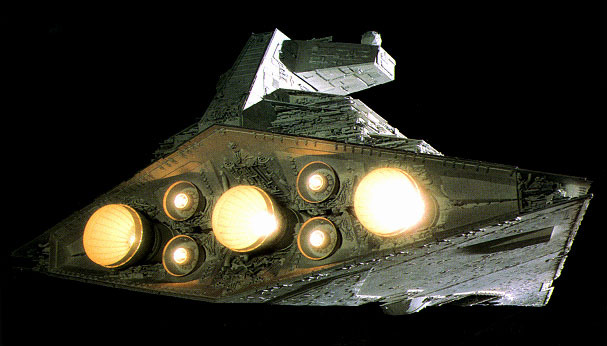 Though each of these workstreams yield different items like scanners, communication arrays, tractor beams, prison areas, and power generators, converters, and exhaust systems – the material would be installed to the Star Destroyer as the superstructure and propulsion components would be involved. With each of the workstreams held accountable to their own efforts and timelines, the teams would be able to focus on their own areas alone – while the PMO keep the overall work on schedule, on budget, with the resources available. The PMO would maintain the lead times for the construction, testing, and installation of equipment. Avoiding problems to the project like having navigational computers arrive before there is a command tower to connect to; or ensuring that the communication array isn’t attached to the engine. Another function of the PMO would be to raise issues or concerns about quality or ability to meet schedules. This type of engagement with leadership can help avoid challenges with stakeholders feeling like their schedules are being delayed without justification. Through a clear division of effort into workstreams that are coordinated by a strong PMO, projects like construction, IT infrastructure, or even business process redesign can take place successfully. Team members who are specialists in certain areas may maintain their focus on their jobs, and the PMO workstream ensures the overall project comes together.